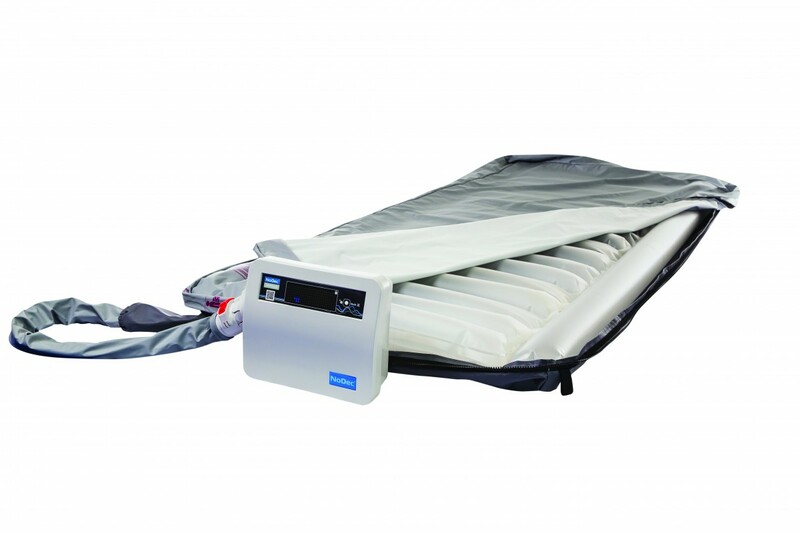 AirFlex® DUO is a high quality, cost effective 2 cell-cycle alternating pressure mattress designed to prevent pressure injuries in patients who are at high risk of their development. 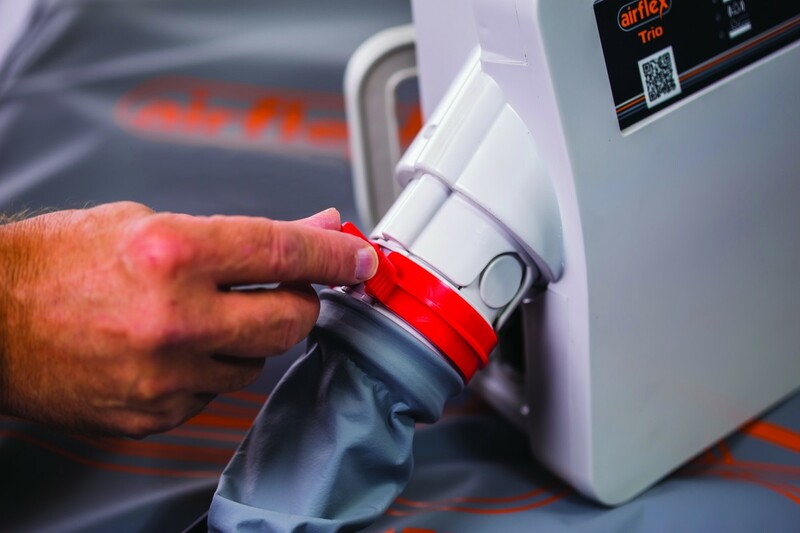 AirFlex® DUO is recommended for nursing patients with limited mobility who require occasional repositioning and will also accelerate the healing of existing stage 1 and 2 pressure ulcers. AirFlex® DUO is a large cell, dynamic mattress that provides the rapid changes in airflow required to stimulate reactive hyperaemia in the deep tissues surrounding the bony prominences. The mattress has in-built pressure sensors which automatically adjust to patient’s weight and changes in body position. Advanced engineering and a quality compressor have created a dynamic support surface that is therapeutic for patients weighing from 20 to 220 kg.